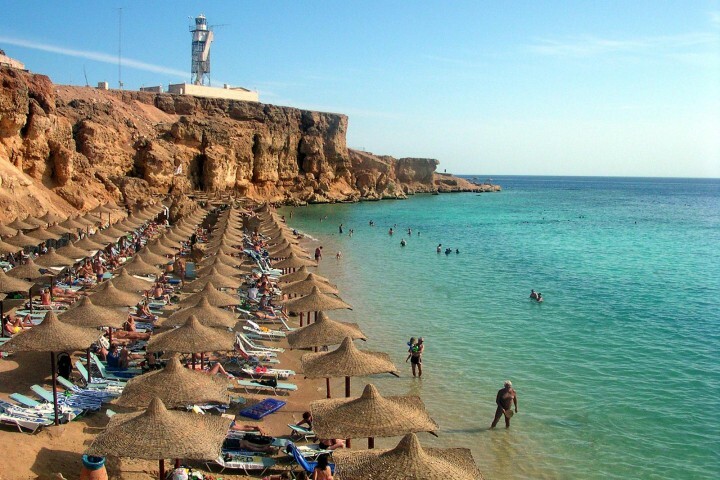 World class museums, landscapes, transportation, food, entertainment, and nightlife are only a few of things these most popular cities in the world for travel offer. Whether you want a bustling megacity on the beach or a city in the serene mountains, one of these popular destinations is guaranteed to suit your fancy. 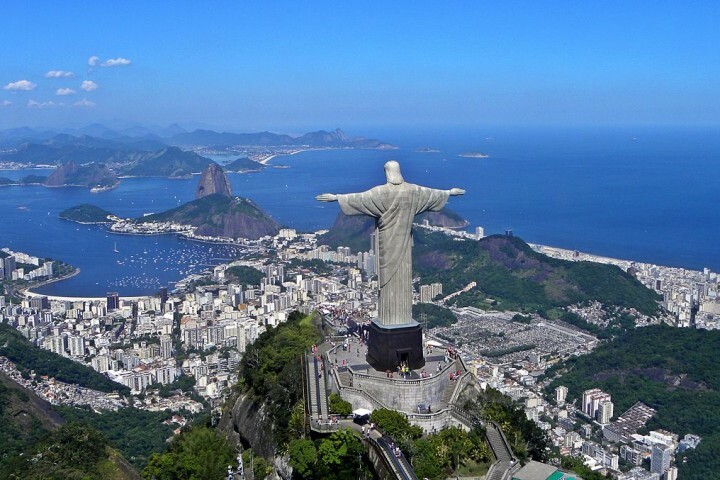 For for some more real time info on international travel, check out Get Your Guide.com or keep reading for a few my favorite picks, and maybe add them to your list of places to visit this year. Straddling both the European and Asian continents, Turkey’s most populous city, Istanbul had a projected 13 million tourists in 2015. This Mediterranean city’s rich history provides one of a kind sites such as Hagia Sophia and Galata Tower. Istanbul’s legendary street food is a draw for international foodies and their massive historical Grand Bazaar provides for world class shopping. There is good reason Istanbul has been and will continue to be one of the most popular cities for world travel. This former British colony located in Southeast China has been a draw for adventurous tourists for centuries. 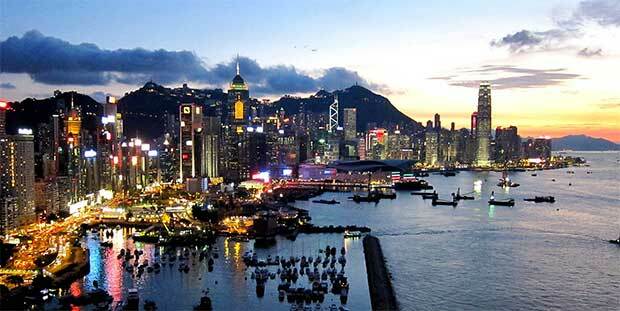 As one of the worlds largest ports, Hong Kong is a densely populated city with a huge tourist draw. 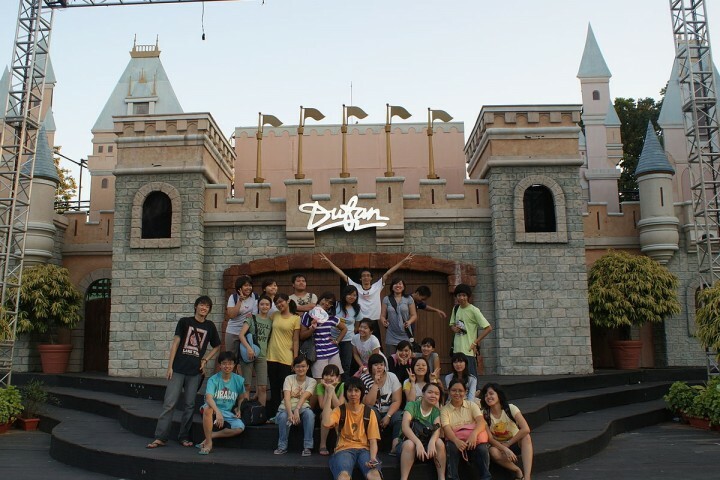 Hong Kong’s fame as a tourist hub has even given way to Hong Kong’s own Disneyland. Hong Kong is famous for its skyscrapers but also boasts incredible views of mountains and South China Sea. So whether you are traveling with your family, your spouse, or alone Hong Kong has something for you. Don’t forgot to come hungry because Hong Kong’s food scene (dim sum anyone?) is second to none. Thailand’s capitol city has long been known as an international party destination but with close to an estimated 20 million visitors in 2015 it is clear this massive city has far more offer than a rowdy good time. Street food has been increasingly trendy in the west but Bangkok is way ahead of this trend. With flavorful, spicy, fresh, and sometimes bizarre food on every corner; Bangkok’s food is a major tourist draw. While you will still find the raunchy Bangkok side streets featured in movies, Bangkok is also home to countless high end mega malls featuring the classiest stores, restaurants, and hotels money can buy. The unique transportation options available also add to a sense of adventure. 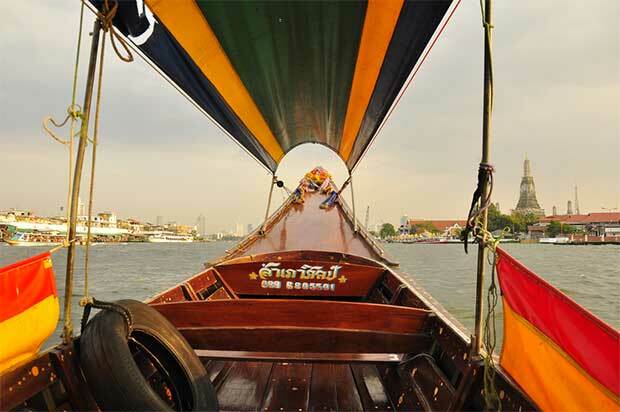 So hop in the back of a tuk-tuk or onboard a famous long tail boat and head up the river for a picture perfect sunset. Cities become cities for a reason. There is a reason more and more people are drawn to one place and even more reason why they keep coming (and tell there friends.) So remember the numbers don’t lie and follow the trends to one of the most popular cities in the world for travel.